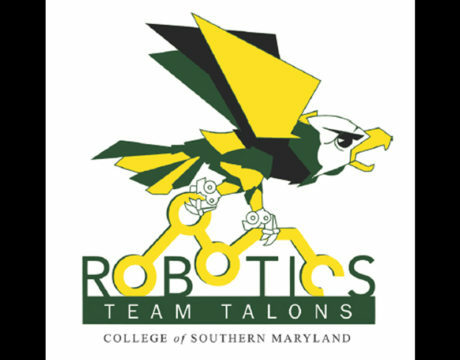 The College of Southern Maryland Talons, the CSM Robotics Team, is planning an open house from 6 to 7:30 pm June 19, 2018, on the College’s La Plata Campus. 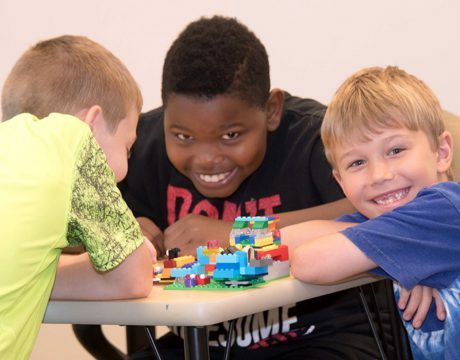 The Patuxent Partnership is helping the College of Southern Maryland search for volunteers for the upcoming LEGO Robotics Competition. 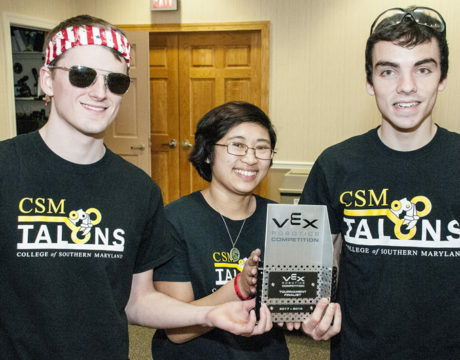 The College of Southern Maryland Talons Robotics Team has qualified for the fifth consecutive year to compete at the VEX U World Championship. 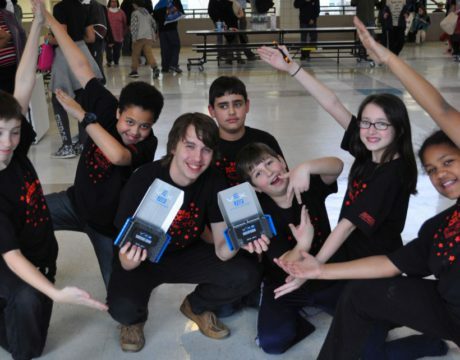 This pinnacle of the university-level robotics competitive season will take place April 25-28, 2018, in Louisville, Ky.
What began as a research project by a group of Ridge Elementary School fifth-graders is now a countywide STEM initiative making robotics available to all 18 St. Mary’s County public elementary schools. Congressman Steny H. Hoyer met recently with some of College of Southern Maryland’s most high-achieving students. The congressman visited robotics and cybersecurity students May 9, congratulating them on recent collegiate achievements and learning about their academic programs. The College of Southern Maryland’s competitive robotics team, the Talons, has qualified for the fourth year in a row for the VEX-U World Championships. 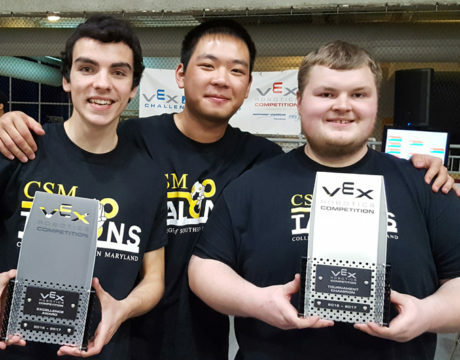 After sweeping the March 10 tournament at Fairmont State University, the team won the Excellence Award and will travel to Kentucky on April 19 to 22 to compete in the world championship. 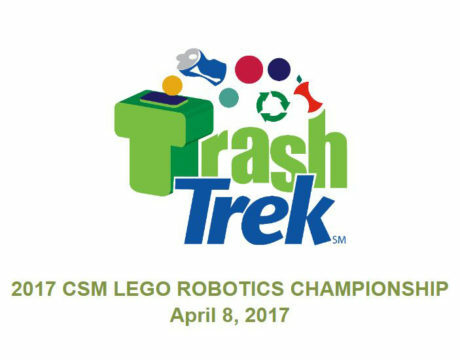 College of Southern Maryland will be the venue for the Lego Robotics Championship on April 8, 2017, and volunteers are needed to help out on the day of the event. The Patuxent Partnership has put out a call to members to be a part of the event. Registration for College of Southern Maryland’s Kids’ & Teen College is now open. 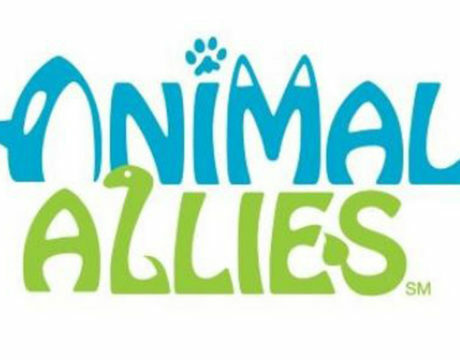 This is the largest summer camp program in Southern Maryland and has options for children 5 to 14. Robotics can develop STEM skills from pre-K classrooms through high school, according to the RES Rockets, and they should know.